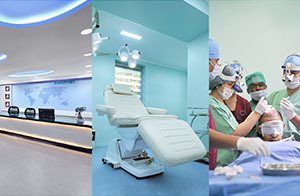 The Direct Hair Transplantation (DHT ®) technique is the most advanced technique of hair transplantation, which involves the ingenious process of simultaneously extracting and implanting the hair. The technique is the most modern modification of the popular FUE technique. 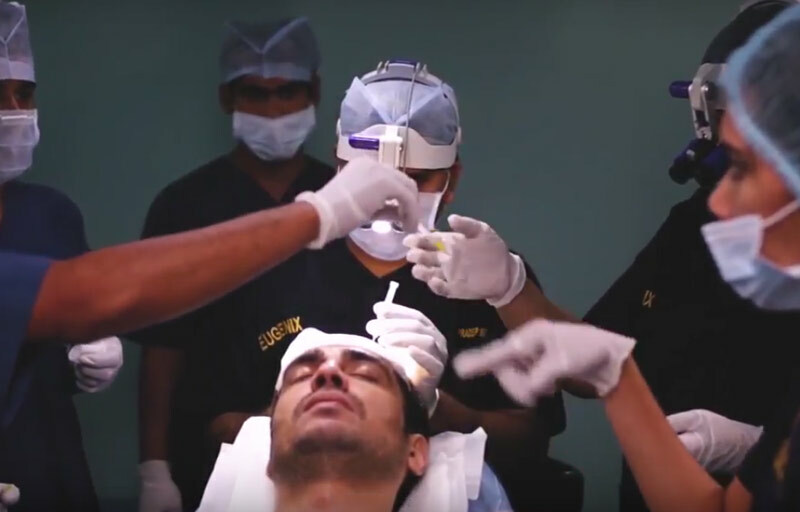 Invented by the hair transplant surgeons of Eugenix Hair Sciences, India, the technique has the best graft survival rate, no visible scarring, minimum downtime, and highest patient comfort. 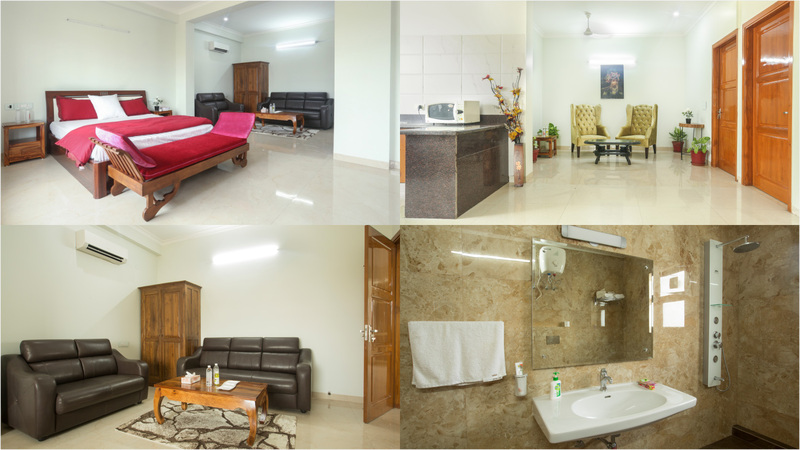 Eugenix is a leading hair transplant clinic chain for male hair transplantation services in India, with state of the art hair transplant clinics in Gurgaon, Delhi, Mumbai, Bhubaneswar and Dehradun. 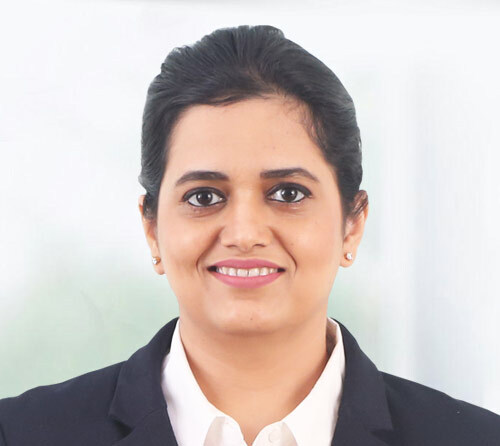 Eugenix with more than 1000+ successful female hair transplant cases, is pioneer in female hair transplantation services in India. 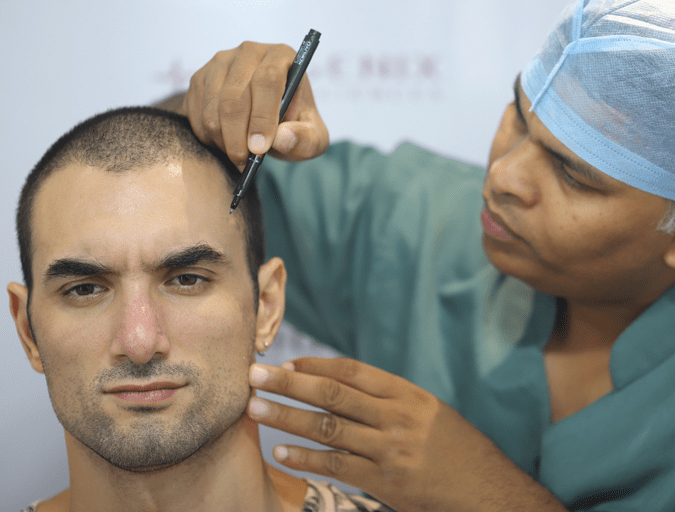 We have hair transplant clinics in Gurgaon, Delhi, Mumbai, Bhubaneswar and Dehradun. 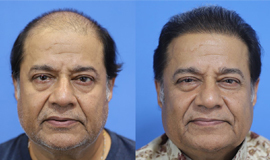 Hairline reconstruction is one of the most important aspect of successful hair transplant with natural looks. 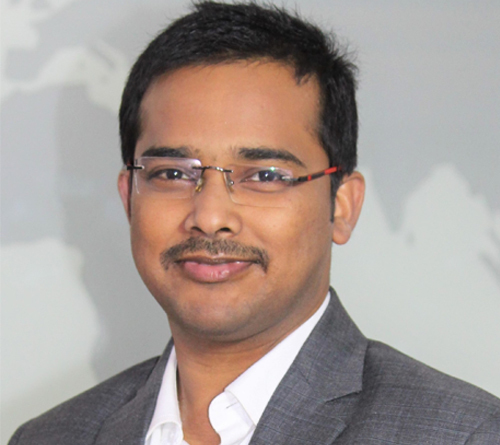 Hairline reconstruction is not only a procedure but an art which require lot of experience. 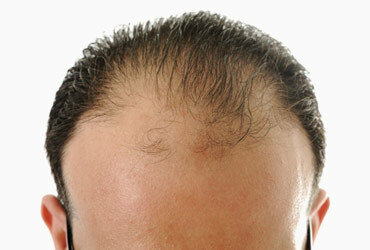 Hair transplant experts at Eugenix are known for natural looking hairline reconstruction. 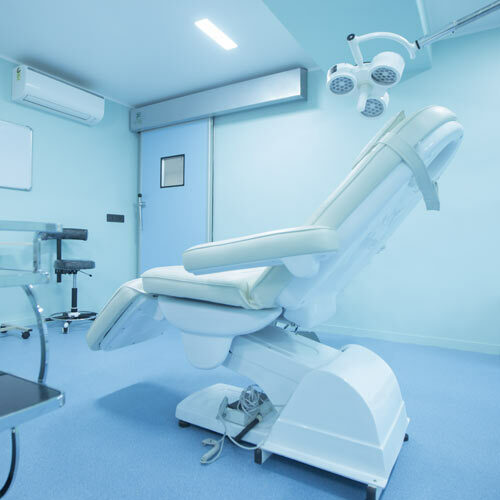 Hair transplant surgeries many times result in failure or botched hair transplant due to various reasons like inexperienced surgeon or sloppy methods by hair transplant surgeons. 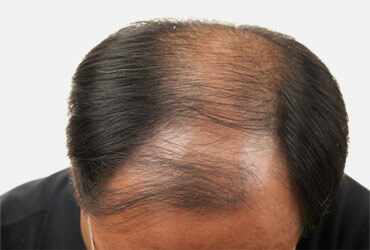 Eugenix has been 100% successful in repairing botched or failed hair transplant. 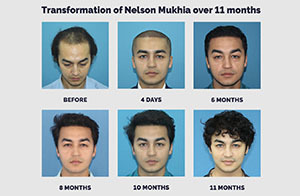 Unshaven Hair Transplant is also known as Undetectable FUE. 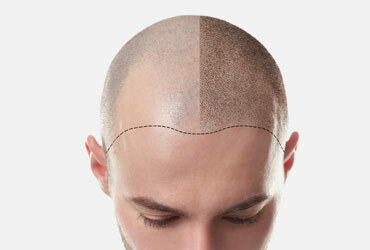 In this technique of hair transplant hair transplantation is done without shaving the recipient or donor area. 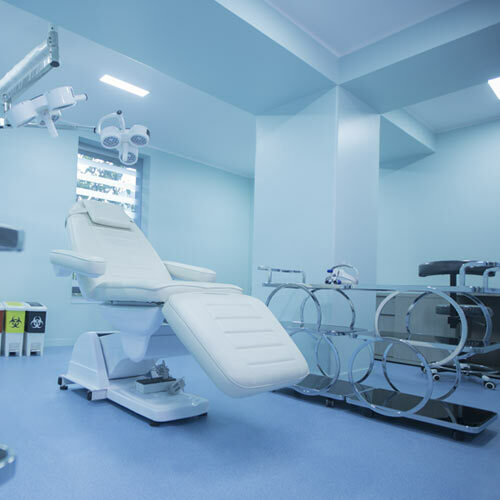 It is unlike the traditional FUE, where all hair need be shaved to facilitate the process of extraction. 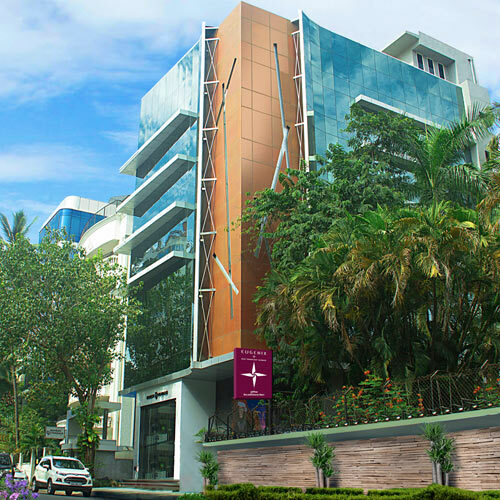 Eugenix is a leading Moustache and beard reconstruction or transplant clinic in India. 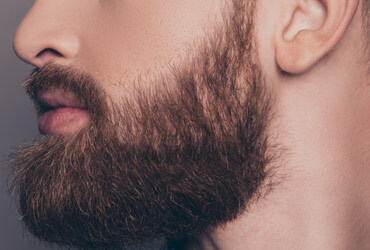 We have done several cases of Moustache and beard reconstruction with 100% successful results with natural looks. 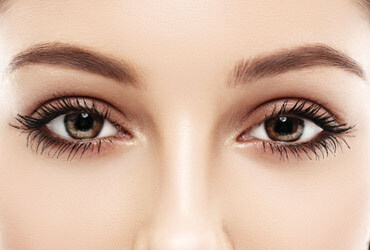 Perfectly arched eyebrows add to your personality and beauty. 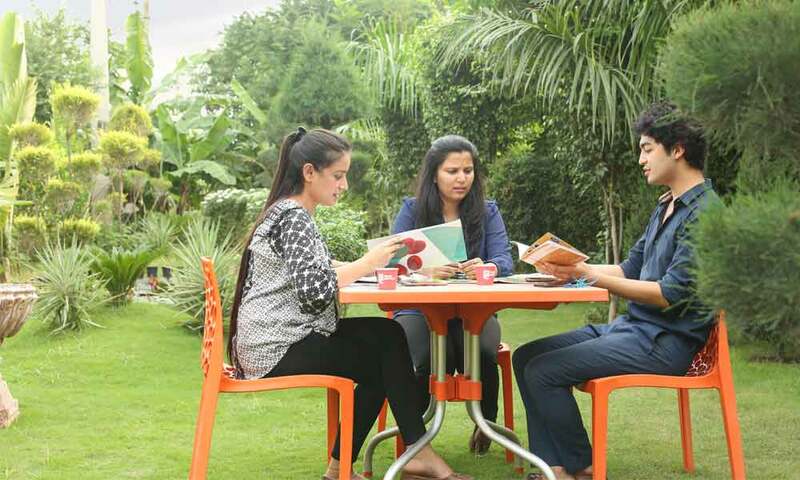 However not all people are blessed with them due to affected by certain causes. But now with the help of eyebrow hair transplant anybody can have those perfectly arched eyebrow at Eugenix. 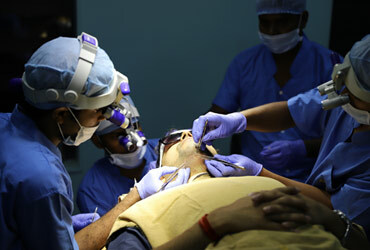 Body hair transplant can be performed from beard, chest, under arms, pubic hair and other body sites. 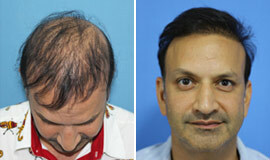 The best graft for transplantation on scalp apart from body is beard followed by chest. Body hair is needed in case of Norwood Grade 6 or Norwood grade 7 baldness. 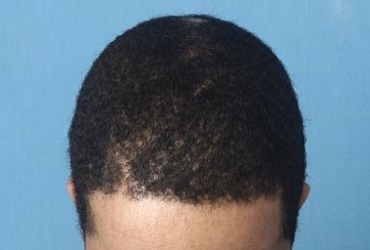 Hair transplant in Africans is challenging in many ways. 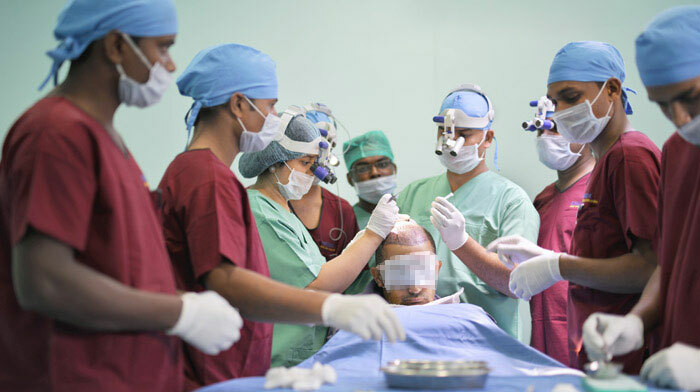 Very few surgeons attempt hair transplant in African because of lack of expertise and difficulty in extracting multiple grafts. The grafts are unique due to stout and curly nature. 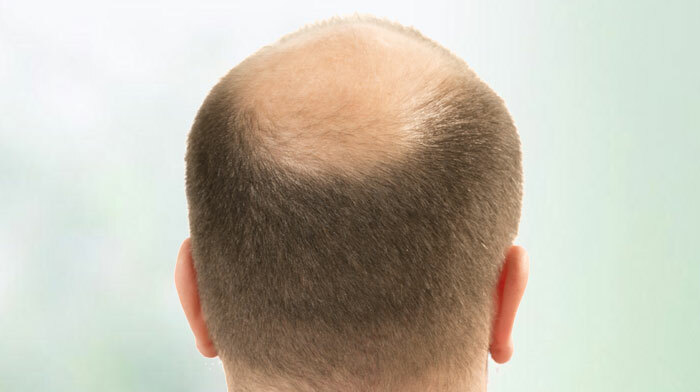 The curvature of hair extends into the root of the hair follicle. 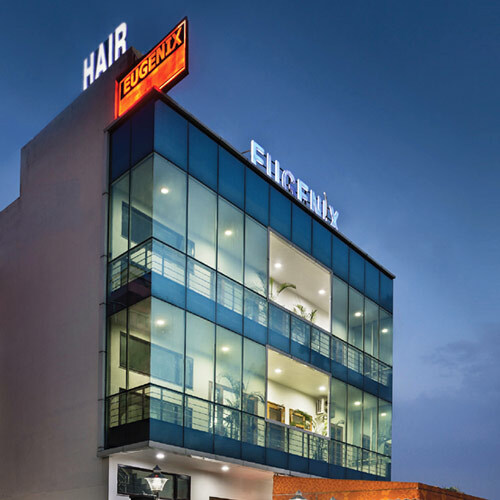 Anup Jalota Ji shares his experience at Eugenix Hair Sciences! 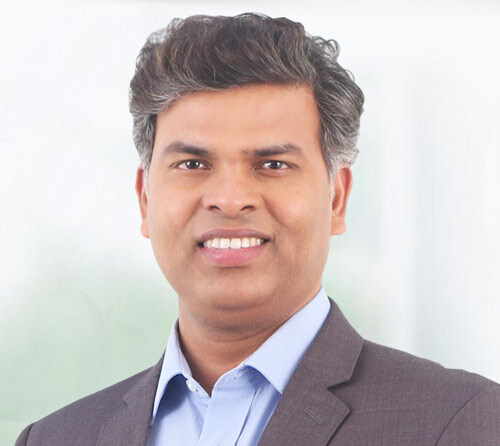 Mr A shares his thoughts on his hair transplant with Eugenix Hair Sciences. Mr B shares his thoughts on his hair transplant experience with Eugenix Hair Sciences! Watch the amazing female hair transplant results at Eugenix Hair Sciences! 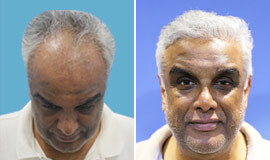 Another amazing hair transplant result by Eugenix Hair Sciences! 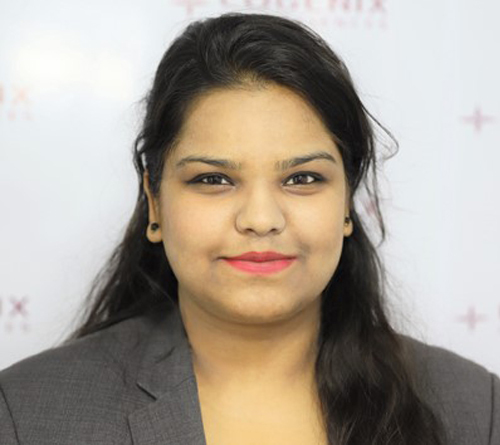 Mrs. Brijraj Singh, who is in her 70s, came to Eugenix for hair restoration options. She had found that her forehead went into the middle of her head and that her hair was disappearing very fast. 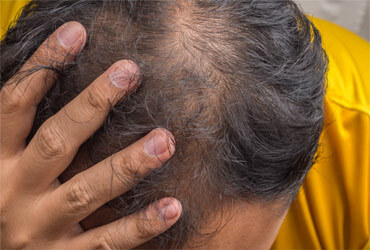 Hair loss or alopecia is a very common medical condition that affects most of the people at some time in their lives. 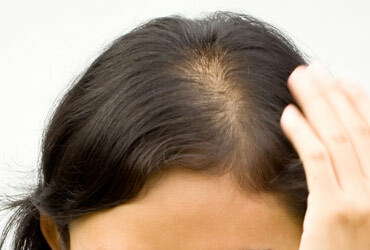 It can affect only your scalp or even your entire body. It can occur due to various reasons, such as heredity, medications, hormonal changes or medical conditions. It can affect anyone - men, women and children. 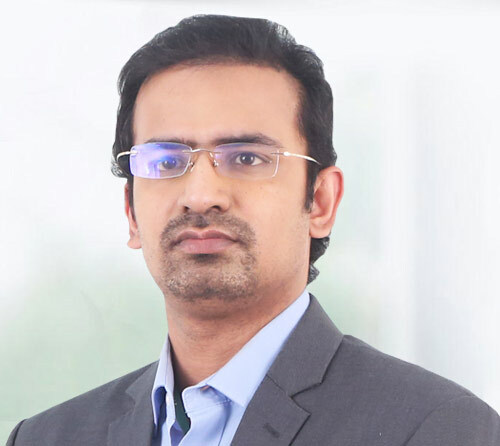 Hair transplantation is a cosmetic procedure where the bald area is covered with hair,along with its roots, taken from other sites such as back of scalp, beard and chest. 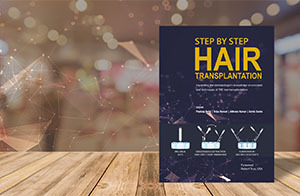 Direct Hair Transplant (DHT)® is an innovative new technique of hair transplantation. 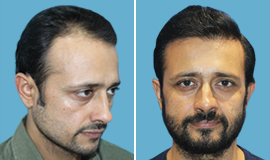 This technique is a refined version of FUE where grafts extracted are simultaneously implanted in the recipient area. This allows the grafts to return to their own environment faster without damage and dessication. 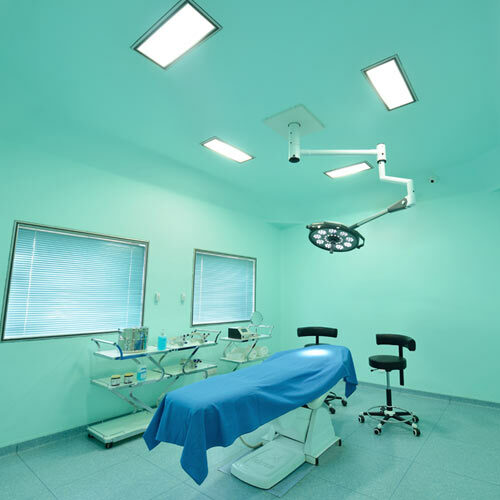 This leads to more graft survival and better patient satisfaction.